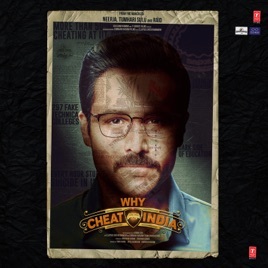 Why Cheat India is a grim look at the illicit side of the subcontinent’s education system. The complex drama's many-sided narrative is accompanied by a similarly diverse soundtrack. 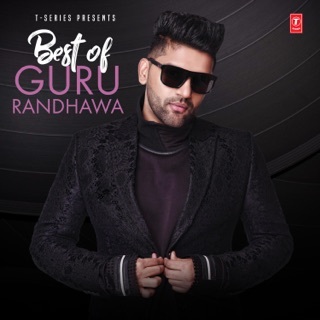 Guru Randhawa, Bollywood's favourite Punjabi pop star, adds his trademark party panache to "Daaru Wargi". “Dil Mein Ho Tum", Armaan Malik's version of Bappi Lahiri's classic '80s tune, stays true to the original's lovelorn theme while slipping in lyrics suitable for modern times. 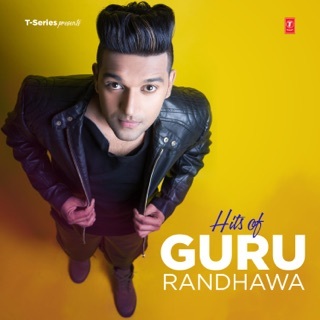 A key track is "Kaamyaab", a wry acoustic number where Mohan Kannan examines the ironies of modern-day success.